The utility features a very practical and easy to understand appearance, which makes it quite approachable for anyone, regardless of the level of prior experience with similar tools. The main window allows you to connect to another machine running AnyDesk, just by inputting the corresponding address into the ‘Remote Desk’ field. AnyDesk supports unattended access, making it possible to connect to the target PC without the need for confirmation on the other side. This however, requires you to set a password, in order to make sure no unwanted access occurs. For each connection, a set of permissions can be activated or deactivated, for instance the ability to hear the sound output, control or lock the keyboard and mouse or access the clipboard. In addition, various other display preferences can be adjusted. 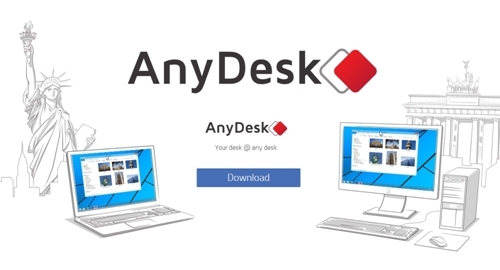 Overall, AnyDesk proves to be a handy and reliable program that can successfully assist you in remotely connecting to other PCs, allowing you to access and control the targeted computer, with a minimal level of effort.